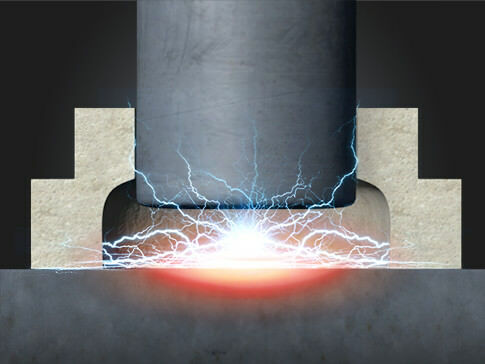 Drawn arc stud welding, also called "stud welding", is an arc pressure welding process. 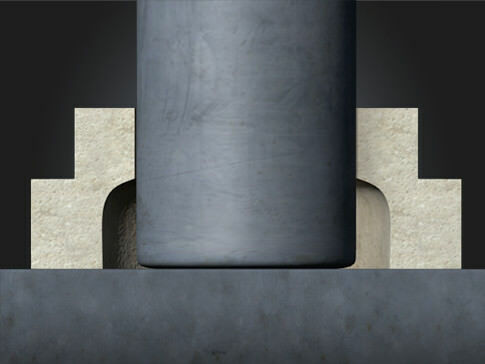 It creates an arc between the pin and the workpiece, which melts both parts. 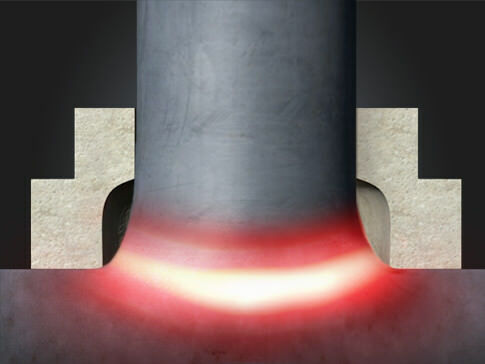 After the welding time has elapsed, the stud dips into the melt, the welding current is switched off and the melt cools down. 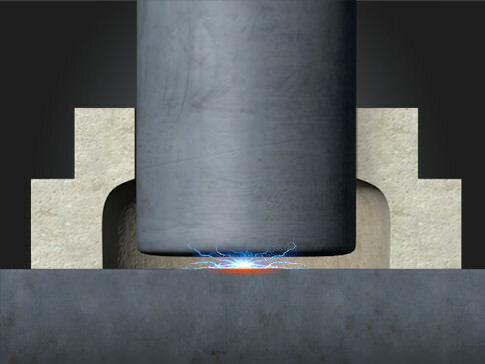 The aim of the stud welding process is to produce a permanent connection between the stud-shaped elements and the other components. By means of KÖCO-Stud Welding Technology, Threaded Studs, plain studs, Tapped Studs, Shear Connectors, Anchoring Studs etc. 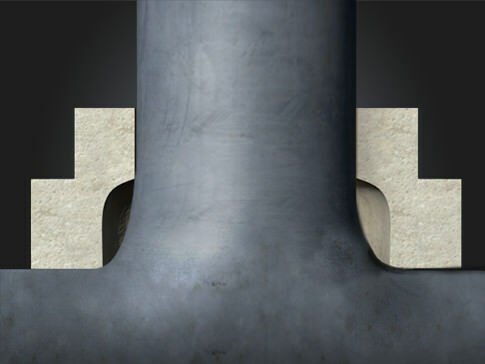 of diameter 2-25 mm will be cross-sectionally welded onto sheet metal, pipes, profiles etc.